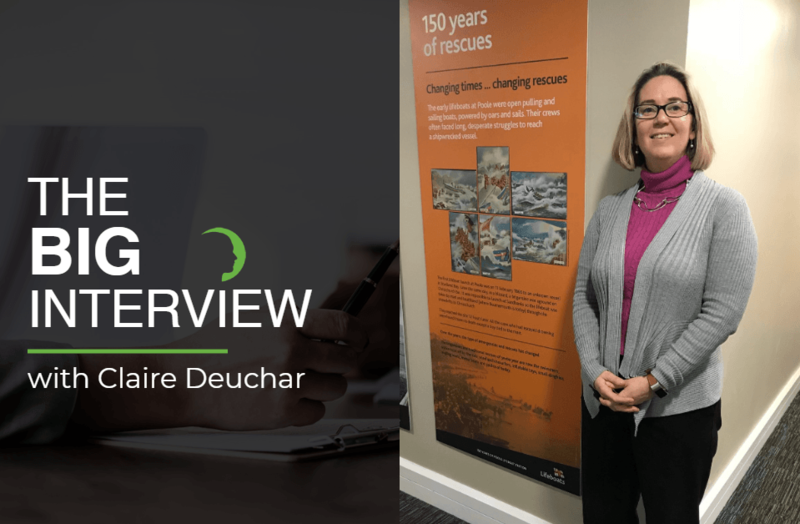 Our April edition features Claire Deuchar, CIO and Supply Chain Director at RNLI. My first role after University was on the Lloyds Graduate Scheme, within the banking sector. It wasn’t quite right for me, and I was talking to a friend who had a placement with Rover in their Procurement department and they raved about it, which led me to have a desire to pursue my own career within Procurement. Working in Corporate Banking in the city for Lloyds meant I already had an understanding of the futures markets, so when a role came up to buy cocoa for Mars I applied, and the VP of the Mars Cocoa team thought I’d be a good fit. To this day I still don’t know how I managed to get that job, but it was a fantastic transition and I haven’t looked back since! Whenever you ask people this question, they probably all answer with: no two days are the same! My role at the RNLI is split between Supply Chain Director, which includes both internal and external Procurement and Logistics, as well as being the Chief Information Officer looking after all data and technology across the organisation, and finally being a member of the Executive Team. 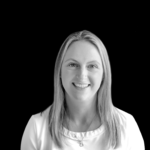 My days are quite varied and split across a huge variety of topics, and I find that within the hour I can go from dealing with very long term organisational future changes to a very tactical problem with suppliers or projects right here, right now. I’m very lucky really, because I work with some really great people, and when I have a day out visiting customers – it’s a day out to the coast to see fantastic volunteers, life boat stations, retail volunteers and fundraisers; all of whom are key to delivering the RNLI’s purpose of reducing drowning. What drew you to the RNLI in the first place? I was merrily living in the corporate world as Global Procurement Director for BP and the role came up at the RNLI to transform Supply Chain. It’s quite rare to have the opportunity to do a job that you have spent your career training for and for an organisation that you are passionate about. It was a few years earlier than I had planned to move to the third sector, but I had a fantastic opportunity and the choice to either stay and continue with the corporate career ladder or take a leap and do something I really care about. I’m a keen sailor, and want to live in a world where no one drowns, so it’s a great fit for me. For all those reading this article. If ever you are out on the water can I please ask you always to have a means for calling for help (VHF radio or mobile in a waterproof container), and wear a lifejacket, both of these are significant factors in helping individuals survive if they get into trouble. I think Procurement is a really rare role in an organisation because it truly links all parts of the organisation together, helping to deliver on both long-term goals and on everyday financial and risk returns. Procurement done really well is an integrated part of the strategy and the team. At the RNLI it is a much smaller organisation than my prior companies (BP, Coke, Mars) and the consequences of my teams’ actions are seen everyday in the work we deliver, whether it is new parts for the new Shannon class of lifeboat, new survivor lifejackets for those that we have rescued ( a bit more modern than the ones in the photo that the RNLI developed), or whether it is reducing the overall costs to the RNLI so that the money can be invested in either Prevention or Rescue services. Display at the RNLI Headquarters in Poole, Dorset. It’s the classic cliché of time and priorities – I could be more ruthless in my prioritisation (I know I’m not alone in that). Working for an organisation where strategic procurement is something we have only been embedding for a couple of years, we’ve got quite a long way to go to help our colleagues and customers get the most out of their suppliers. We also have a journey to go on with the teams understanding of what good procurement looks like and what they can do to help. 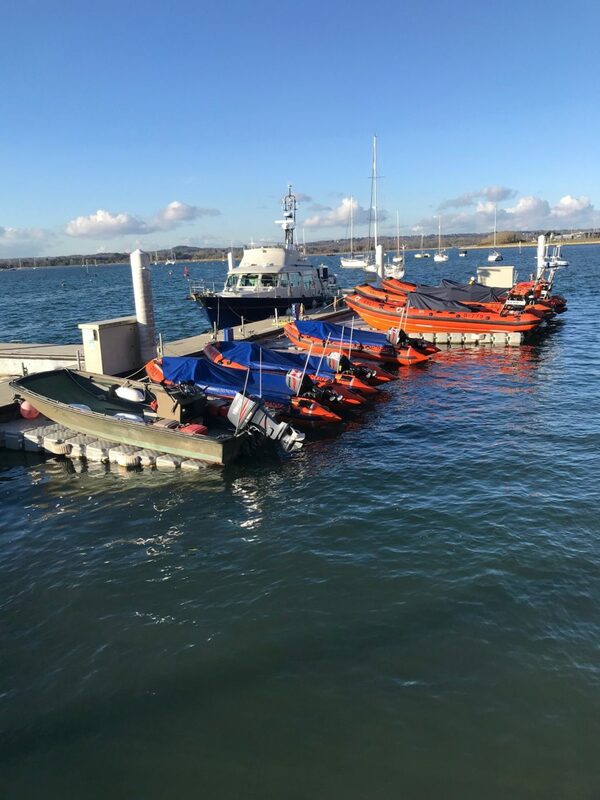 Whilst this is important for the RNLI to both reduce risk and total cost, it can also be quite a slow process, which I do find that a little challenging on occasions. When you look back on your career to date, what would you consider your biggest achievement? For me, my biggest achievement was setting up the indirect Procurement team at Coke. We started from nothing. We brought a number of individuals into the organisation, and also some individuals from Sales into procurement. After 12 months, we put ourselves forward for the CIPS Awards and won the most improved Procurement team award and that was a fantastic result. My learning from that was just how much we in Procurement can learn from our Sales colleagues. They can teach us an awful lot in terms of understanding our customers and their needs. From a personal point of view, it would be recognising that I was more effective being ‘Me’, than being the person that I thought I should be. Rather than presenting the person you think you need to be, be your authentic self – that’s usually what the organisation is after, and I’ve received direct feedback from my teams that they really enjoy & prefer working for the real ‘Me’. The message finally landed when I led the Innovation team at Coke for Europe and came to life fully after I interviewed for the Global Procurement Director role at BP. View from the offices in Poole. What’s been the biggest lesson you’ve learned in Procurement? It’s around understanding. I’m quite keen to ‘get on and do’ but it’s so important for a Procurement professional to take a step back and understand not just what people are saying they want, but what they need. To help me with this there is a mantra from Stephen Covey’s Book on Seven Habits.- ‘Seek First to Understand’, that I always try and apply. Have you noticed any trends in Procurement lately? I couldn’t be doing the job I do without talking about data and technology and how fundamental both of those are to all of our different teams today across any organisation. Whether it’s Procurement or Marketing, lifeboats or satellites technology underpins it. As data has become far more available it has also helped organisations become more objective because the facts are all around us. The real skill these days is in how we interpret those facts and making sure the data tells the right story. Like I mentioned earlier, have confidence in being you. The sooner we have the conversation with ourselves about being authentic, the better. We all have fantastic skills and traits, but we must learn to work with others who have different skillsets – they can help us to be stronger and vice versa. The sooner the better and the stronger our organisations, will be. Oh and, don’t sweat the small stuff. I’m very lucky to work for an organisation where everyday I want to help make sure we all deliver its Purpose – to reduce drowning, in everything that we do. As we talk today, I can see the sea and feel the sunshine, there are lifeboats on the water and a few yachts sailing past us… as a keen sailor on a sunny day in the summer there aren’t many places better to be…. Except on the water of course. Taking the role with the RNLI I meant a move out of London and we now live right on the edge of the New Forest with our dog, and our own boat – life has changed quite a lot over the last couple of years but it’s a good place to be! To be featured in Procurement Head’s next Big Interview, get in touch today!